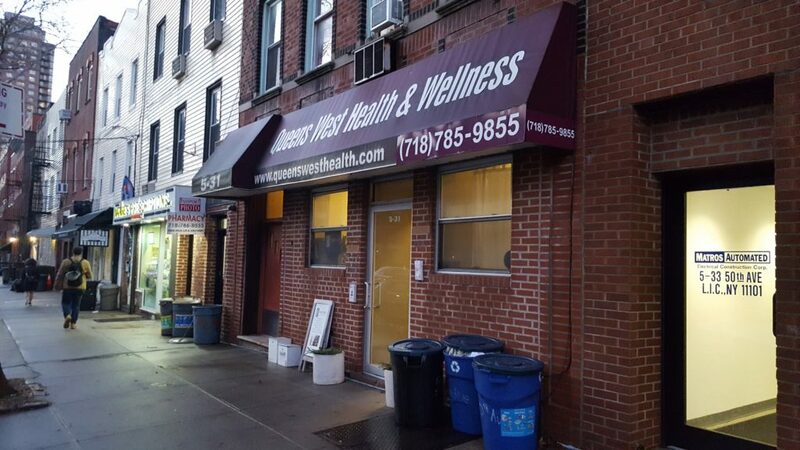 Dr. Moitri Savard, the founder of QueensWest Health & Wellness Center on 50th Avenue in Hunters Point, will be moving her practice to the new NY Presbyterian/Weill Cornell primary care facility located on the ground floor of the JACX building in Queens Plaza. In addition, as Medical Director she will oversee the expansion of specialist groups that may include Internal Medicine, OB-Gyn, orthopedics, pediatrics, and radiology. Five years ago we profiled Moitri – an LIC resident, CB2 member, and mother of two, and a lot has changed since then, both to her practice and the neighborhood. First of all her long-time partner (and medical school friend) left LIC back in 2017. Combined with an overwhelming increase in local demand, getting slammed by flu season, and not wanting to recruit, she started talking to a host of NYC hospitals about creating an integrated practice. After a lengthy due diligence process, she went with NY Presbyterian/Weill, they created a framework for LIC and inked a lease, and in September she brought on a pediatrician, Dr. Nicolina Wawrin. Doctors Savard and Wawrin will continue to work out of their current location at 5-31 50th Avenue until sometime in 2020 when they will move into the new facility at 28-07 Jackson Avenue in Queens Plaza. At the current location, the remaining ~8 therapists with practices ranging from acupuncture to nutrition to PT expect to continue working out of 50th Avenue, possibly under a new name. 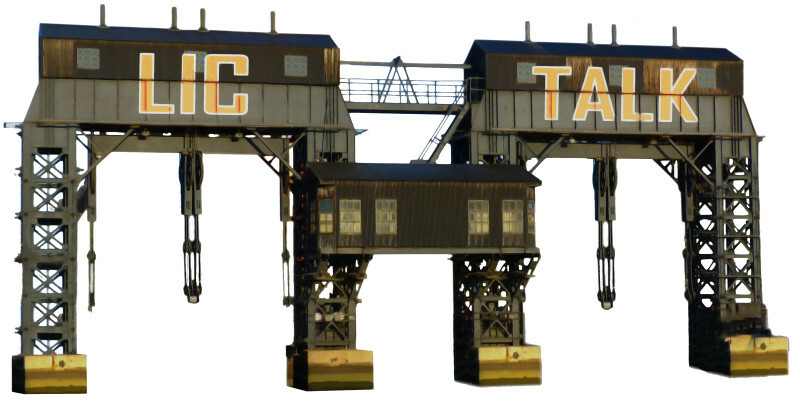 As for the neighborhood, while new schools and a community center grab the headlines, the biggest concern Moitri has is in regards to the physical infrastructure and its ability to handle all the growth in LIC, both currently and to come. Whether it be roads or sewers, they increasingly have a proclivity to backup and lead to problems and delays, including with the 7-train. Oh, so that’s why I stood on the V/J platform for 30 minutes this rainy morning trying to get to work!?! //OH yeah the JACX, a pair of 20-something story commercial towers linked at the base and built on spec, is now fully leased as Macy’s tacked on an additional 300k sq ft to their initial 567k. I wonder if the Amazon announcement spurred the increase?